Originally released on Polydor in 1972, Tennent & Morrison's debut album has been renowned for its superb musical sense by serious record collectors for many years. The album is an exquisite package full of American swamp rock and British folky sound. The band comprised of John Tennent and David Morrison. 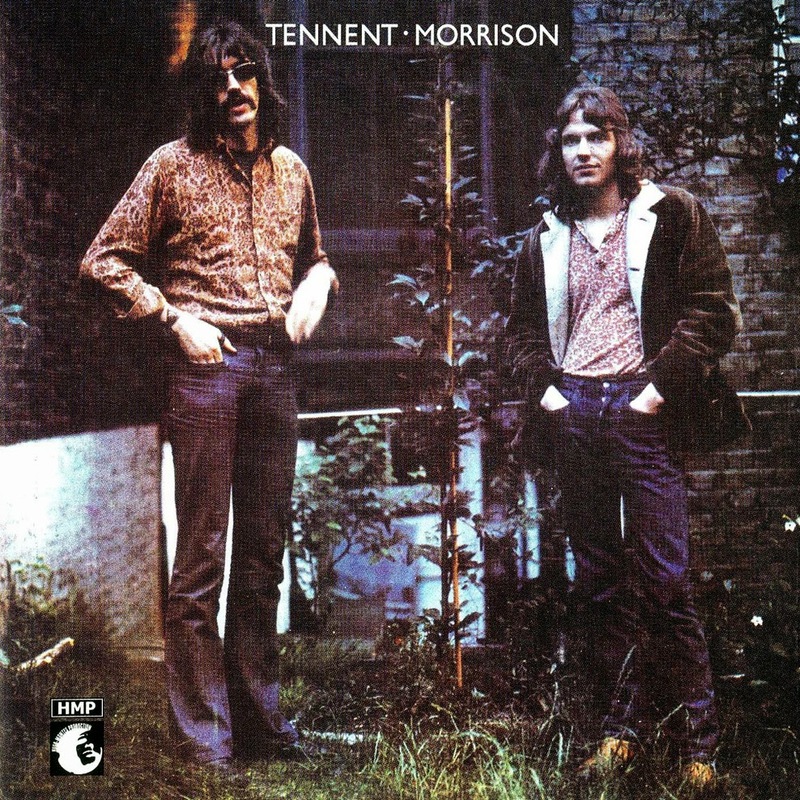 The album Tennent & Morrison (1972, Polydor) was their first album. It was recorded with several members of Stone the Crows (Jimmy, Ronnie Leahy, Steven Thompson, Colin Allen), plus Herbie Flowers (bass) and Clem Cattini (drums).